In past blog posts, we have explored the meaning behind the Sight, Touch and Aroma steps of assessing the quality of Cannabis through Good Chemistry Nurseries’ S.T.A.T.S. program. Next up, Taste. 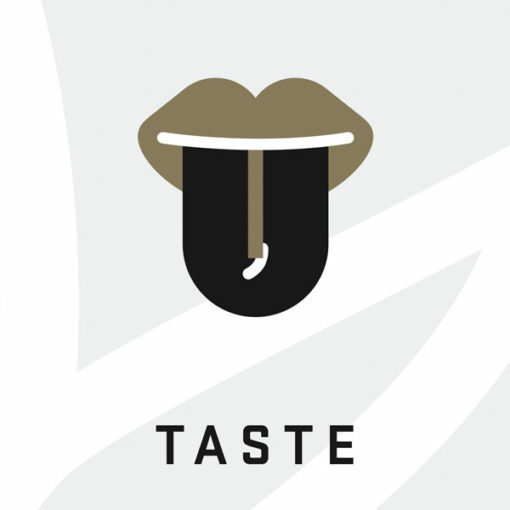 Taste is an important aspect of quality when it comes to Cannabis. Different flower strains will have unique flavor profiles. Similar to wine tasting, experience is necessary to distinguish between different flavors among the flower strains. Some flavors line up with the strain’s aromas and others might suggest a different profile. Some strains such as Strawberry Cough offer a bolder taste; some such as Blue Dream are smoother. Much like with any other consumable product, aroma may set up the flavor. In most cases, the smell of your Cannabis product will be directly reflected in its taste. The taste should be pleasant and enjoyable, never harsh. Poor quality flower will leave a severe, harsh taste in the back of your throat and mouth. The seeds will taste like burnt popcorn. If something does not taste right with your Cannabis, we encourage you to try other strains that may suit your tastebuds more appropriately. Our bodies know quality.